At Benchmark Denture Service in Applecross we believe everybody should be able to have beautiful and functional teeth. That’s why we take pride in provide great fitting, good looking dentures not only enable you to eat a healthy diet, but they can also make you feel and look great. If you’re missing all or some of your teeth, then chewing, speaking and smiling can become difficult. Our fully qualified denture prosthetitist is here for you to give you your confidence back. 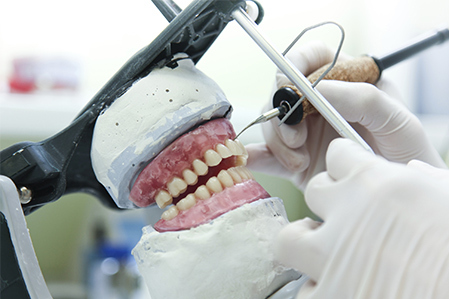 We can provide you with partial or full dentures that look and feel natural. All our products are Australian-made and specifically designed to fit your mouth perfectly. We have been making patients smile again in Applecross for 10 years now. 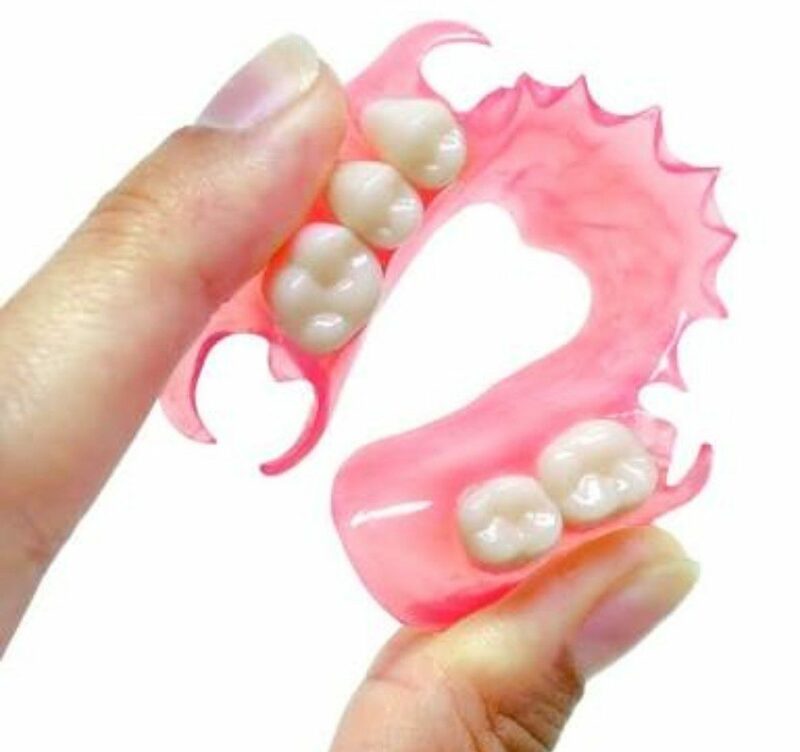 We make Full and Partial Dentures in our onsite Laboratory, we take our time to make sure our patients get the denture they want, it is never too much trouble for us to do as many try-ins as necessary for you to be 100% happy before we finish the denture off. We repair dentures every day. People drop dentures in the sink or shower and the split in two. cracks appear in dentures and need to be fixed before they break and become unwearable. Metal clasps over time can become brittle and break off and need replaced. we can do it all, usually within an hour and with health fund rebates. You can call us 7 days a week and outside business hours we can come out if it is an emergency for you. We do charge a call out fee if you are taking us away from our family time though. Every Spring we have ‘Mouthguard Season’ where summer sports are finishing and winter sports are starting to recruit players and train. We can make you an age and level of competition appropriate mouthguard. Whether it is a 6 year old starting his Auskick career or an Adult playing rugby at the highest level we provider you with the most comfortable mouthguard you will ever have. 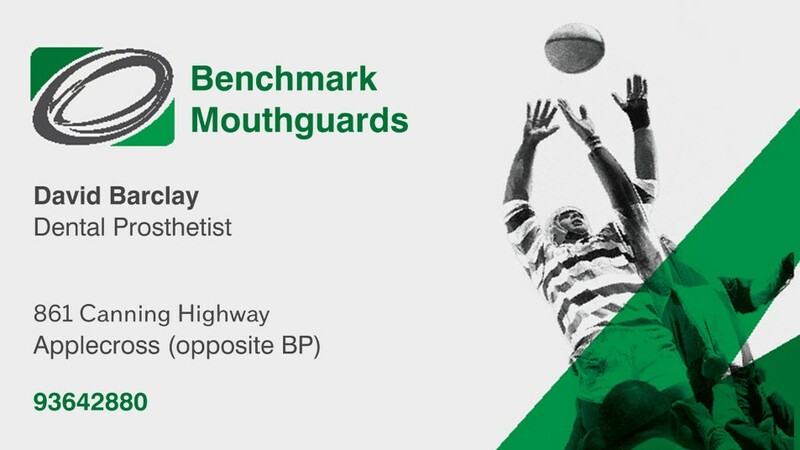 All our Mouthguards are made on site at our Applecross practice so regardless of what time of year we can get you a great fitting protective mouthguard in the same day if necessary. Dentures can often become loose due to bone loss and gum shrinkage, we can often address this with a Reline. We take a new impression and make a new base for your existing denture, this can be a cost effective alternative to a whole new denture. We are always available for free consultations or even just a friendly chat regarding any query you may have.